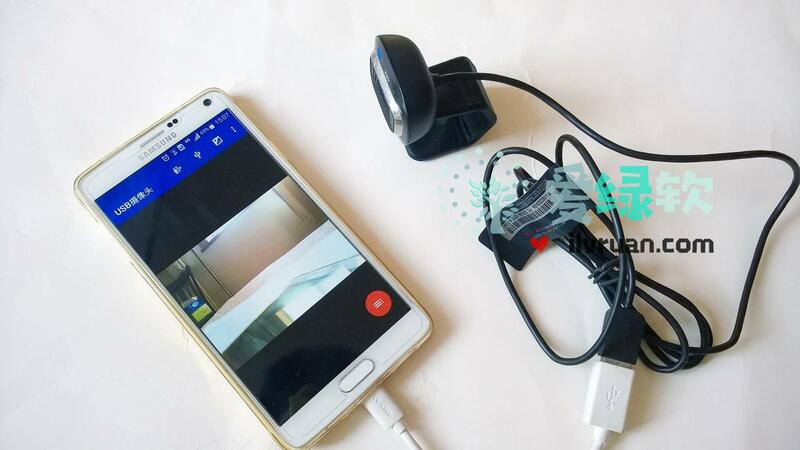 "USB Camera" can add GPS and other information to video frames，You can also use headphones or Bluetooth headphones to capture snapshots and record videos，The camera's snapshot button is also available! "USB Camera" supports seamless front and rear platform switching，Just click ' Go back in the background ' from the menu! Switch without interrupting the recording and server! It supports automatic recording based on motion detection，The footage taken can also be automatically uploaded to the FTP server，And notify you by email! Please use a good quality OTG connector and ensure the power supply! * The EasyCap driver now supports PAL，PAL N，PAL M，Pal 60，SECAM，Ntsc，Ntsc 443，NTSC M J format.